"Faced with the repercussions of supermarket wars and spot prices crashing, a local dairy farming family were forced to rethink their market supply, which they did by working with hipster baristas in London. Working with a Copenhagen-based scientist/coffee consultant, Joe and Ed Towers has developed the UK’s first barista milk, specially designed for pouring into coffee. Research revealed there was a demand for a high protein milk to produce the perfect ‘microfoam’ for coffee. 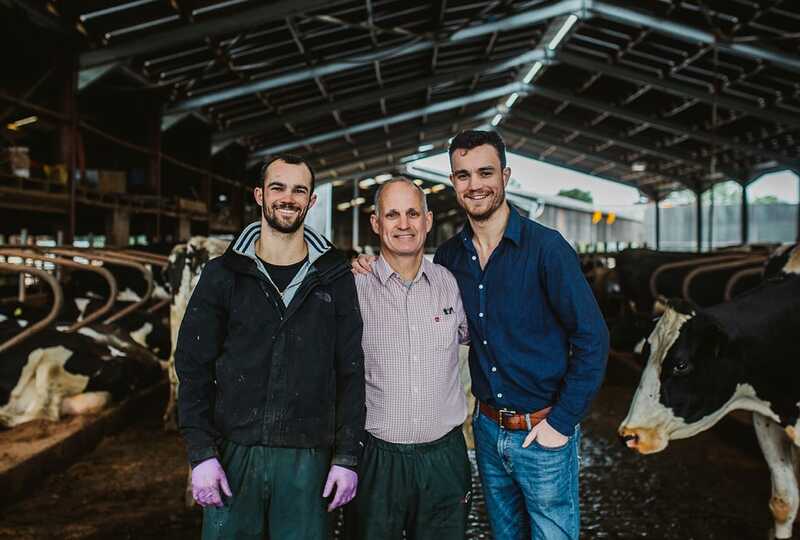 Overhauling the farm’s whole dairy breed and system, Jersey heifers were purchased from Denmark in November 2015 and steadily grown to meet demand."